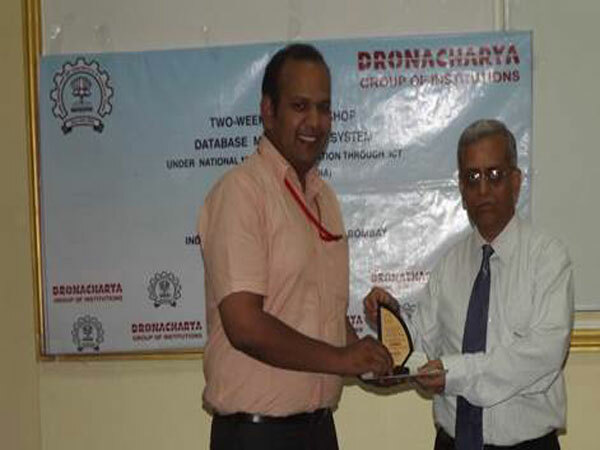 Dronacharya Group of Institutions, Greater Noida has taken a leap by successfully registering itself as the remote center of IIT Bombay under the National Mission on Education so that the faculty can remain updated with the latest trends and can meet the escalating expectations of budding technocrats. 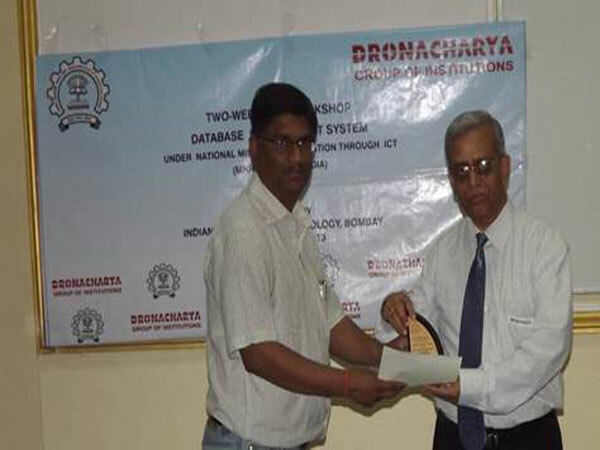 Under this venture, a Two-Week DBMS Workshop under the National Mission on Education through ICT (MHRD, Govt. 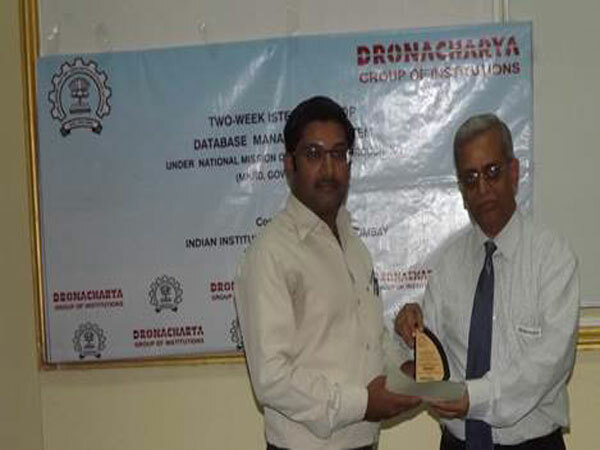 of India) was organized in the premises from 21st May to 31st May, 2013 for faculties members. 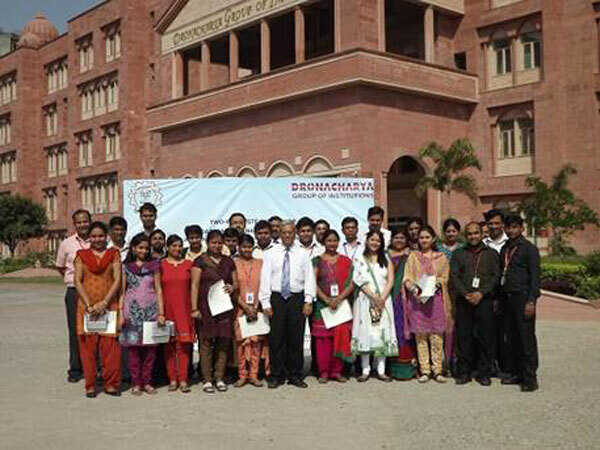 Besides faculty members from DGI, it also included those from, NIET, AIMT, IEC, GNIT, Galgotias, CET-IILM, Greater Noida, Trinity College, Jalandhar etc. 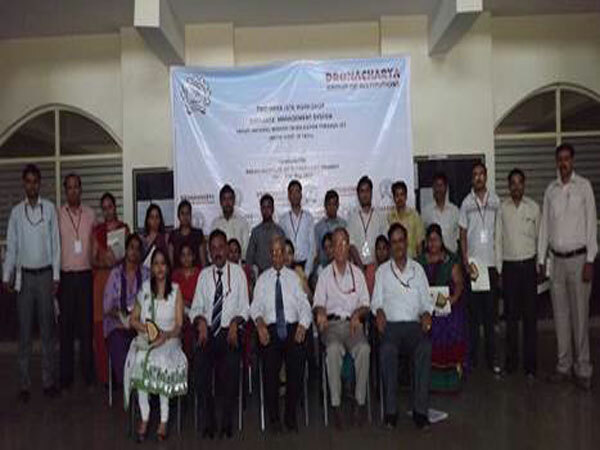 Altogether 27 participants attended this workshop. 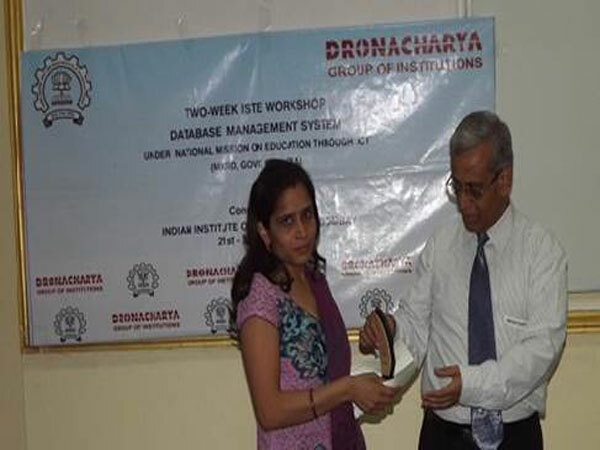 Workshop Coordinator, Prof. Amit Sharma along with RC Coordinator Ms. Himani Bansal and Mr. Gulshan Srivastava conducted the workshop at our Remote Centre. 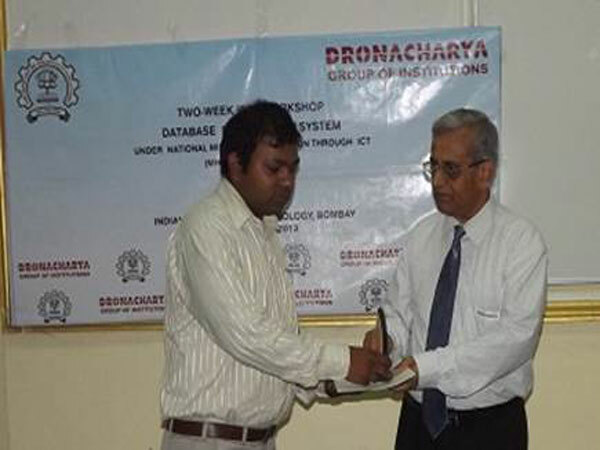 The workshop was inaugurated by Prof. D. B. Phatak, Dean and Program Coordinator, IIT Bombay, on 21st May, 2013 which was transmitted live. The initial remarks of Prof. D. B. Phatak stressed on the course objectives and the roles and responsibilities of faculty members to act as facilitators for their students. 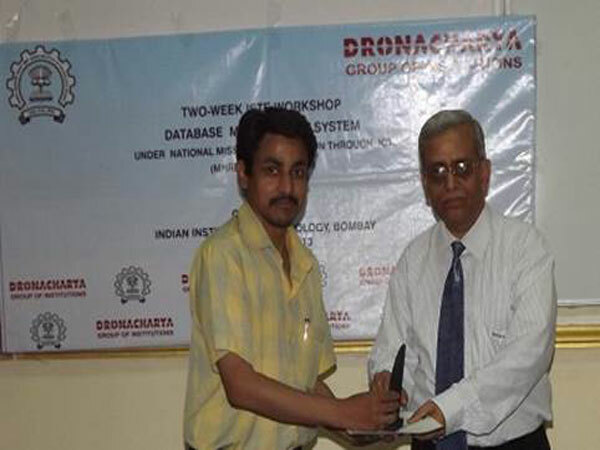 Thereafter the reign was transferred to renowned academician, Prof. S. Sudarshan, Head - Department of Computer Science, IIT Bombay who seamlessly for the next ten days conducted the workshop through live video transmission using A-VIEW Classroom. A-VIEW provides a rich interactive social environment for E-Learning. 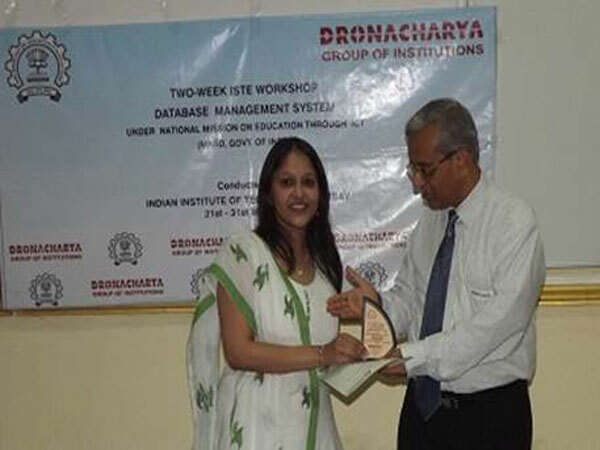 It provides a great opportunity to a teacher to teach in a live interactive mode to various geographical locations. 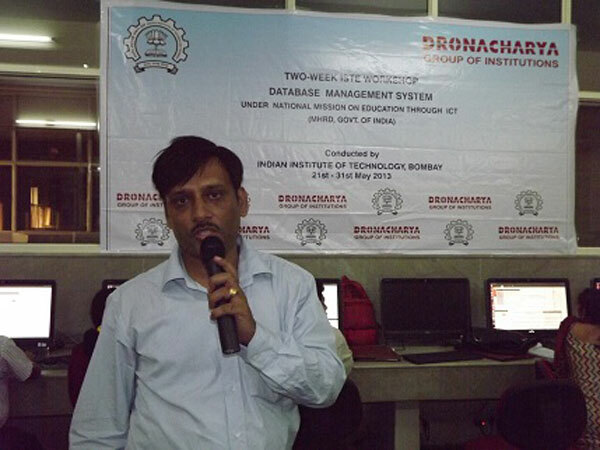 Across India, 246 remote centers were linked with IIT Bombay for this workshop. 1. Building Web Applications using Servlets. 2. Indexing and Query Processing. 3. Big Data and Parallel Processing, Query Optimization. 4. Transactions and Concurrency Control. 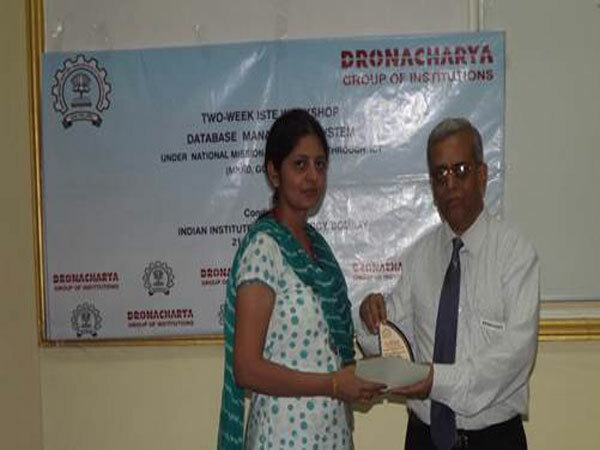 He also discussed about latest research trends in this field and encouraged the faculty members to come up with their budding ideas. 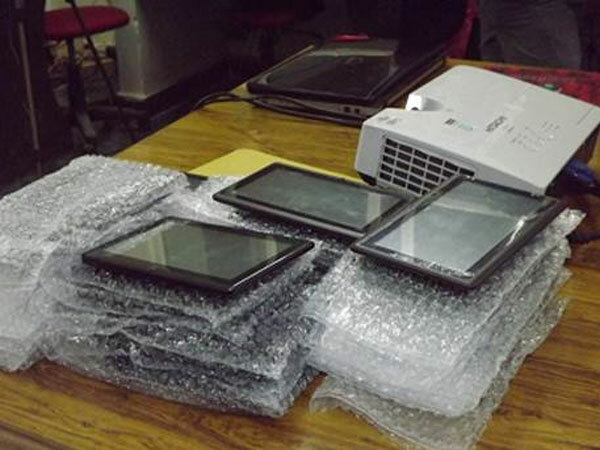 Aakash II tablets, launched by MHRD, were used during the workshop. Quiz sessions were held during the theory lectures to make the workshop more interactive. 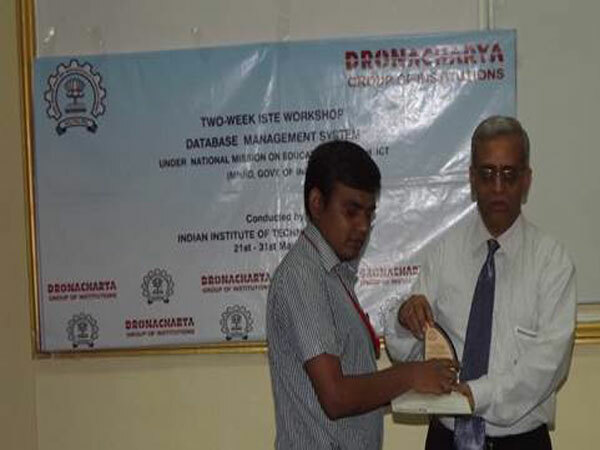 Each participant had to use the Aakash II tablet to answer the quiz. 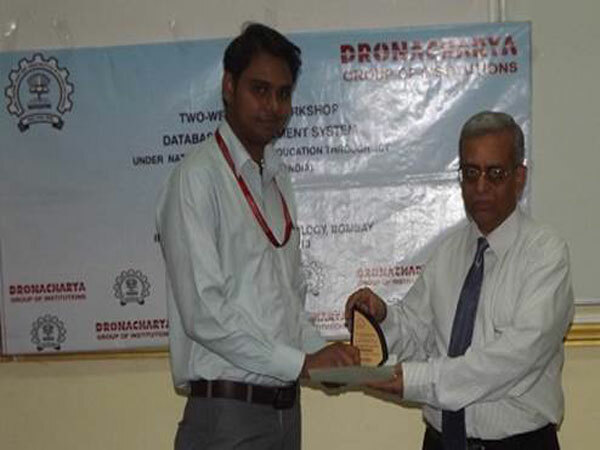 Clicker software developed by IIT Bombay was used to achieve this goal. Every lab-session was about practicing the concepts taught in theory. Study was supplemented by assignments so that participants can understand the concepts in more detail. 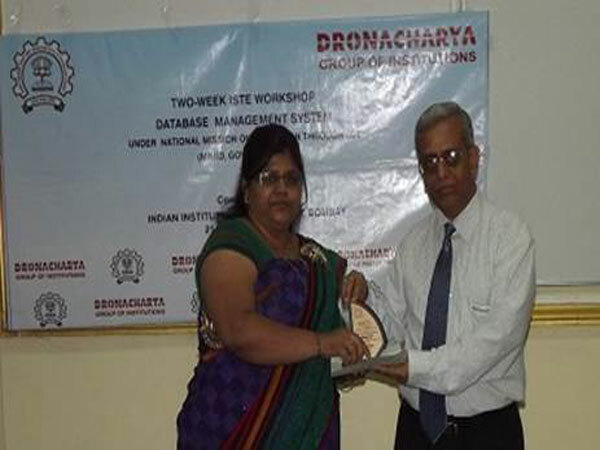 The assignments given to the participants helped them have a hands on experience and practical insight into the subject. 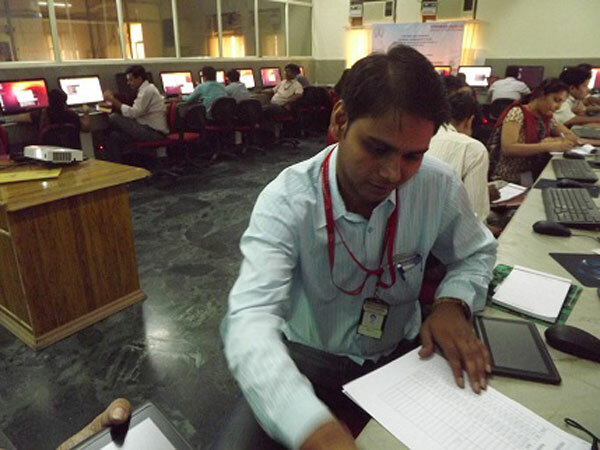 Lab sessions were conducted in the computer Lab using open source softwares like LINUX, PostgreSQL, PGAdmin3, Eclipse, Java and Hadoop. 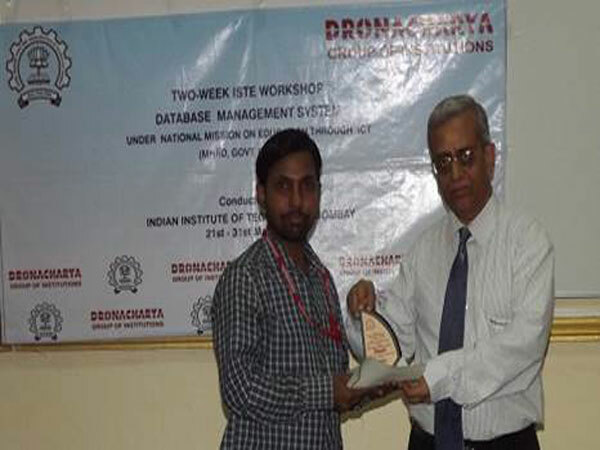 Laboratory sessions comprised of important topics like data query, JDBC, Servlets, transaction processing, parallel query processing, etc. 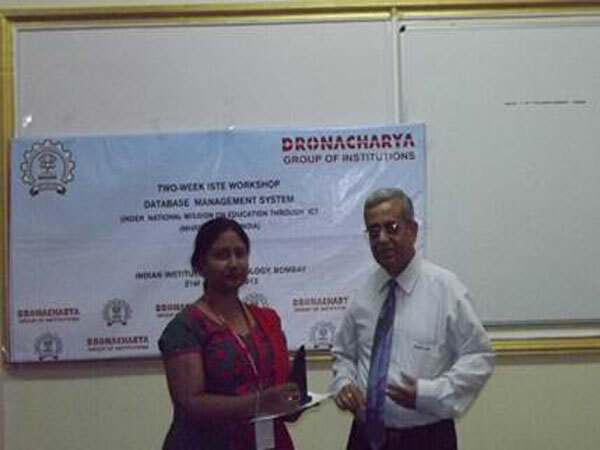 As per the feedback received from participants, the workshop proved to be very useful for them. 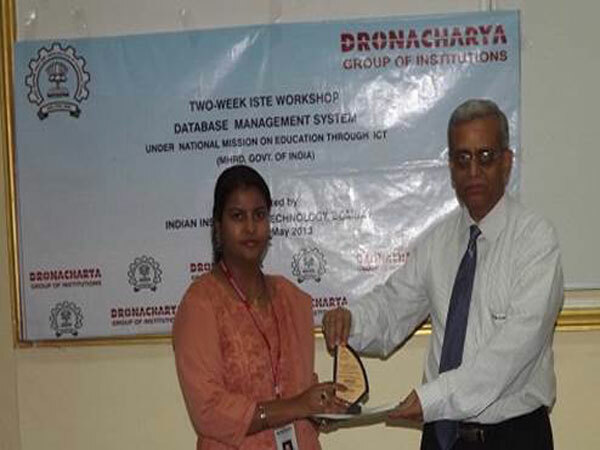 The laboratory sessions helped the participants in understanding the concepts in a better way. They appreciated the arrangements made by the organizing committee, and they also looked forward to participating in more such workshops to be conducted in future. 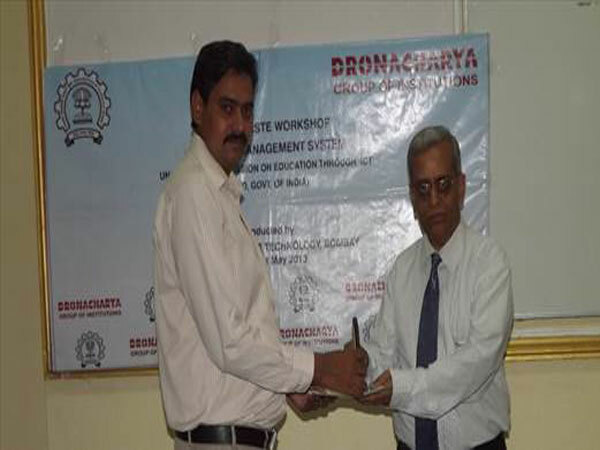 On 31st May, 2013, Valedictory Session was held in the seminar hall with the opening remarks of our Director, Prof. (Dr.) M. S. Murali. He expressed his desires to the participants that he wished to see the knowledge and information gathered by them during the workshop to be transferred to students. It was followed by a vote of thanks by Registrar, Prof. B. L. Kaul. 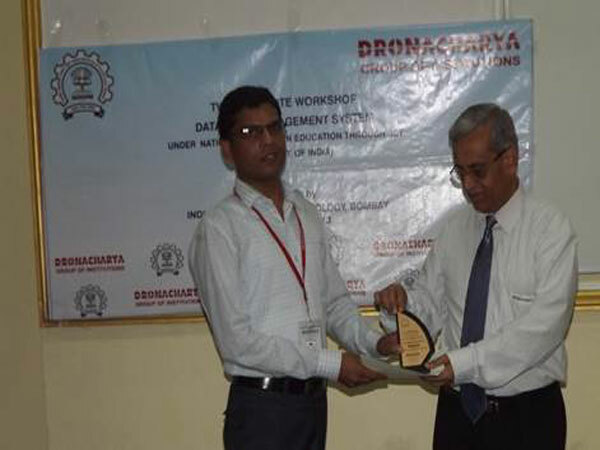 Participants were awarded with the certificate of participation and a memento.